The local celebration of an Italian tradition features rides, music and food, but it came under scrutiny last year when undercover police cited bartenders at the festival for serving alcohol to minors. 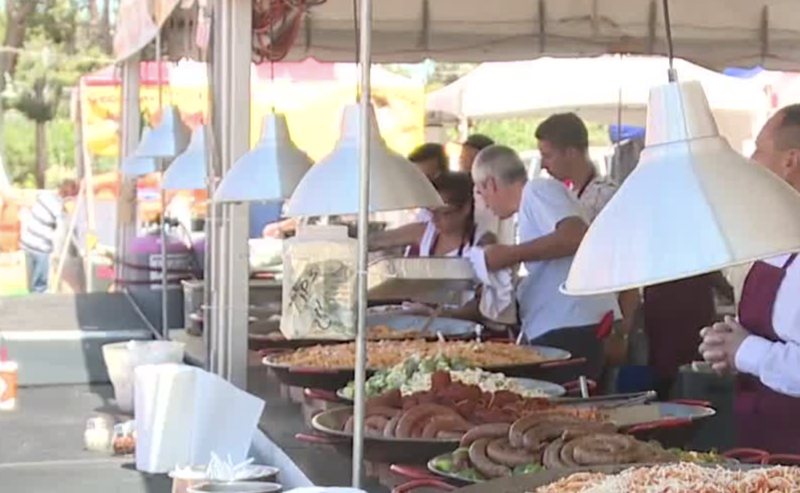 The San Gennaro Feast has been a popular festival for families in Las Vegas for 38 years. The local celebration of an Italian tradition features rides, music and food, but it came under scrutiny last year when undercover police cited bartenders at the festival for serving alcohol to minors . This year's festival will take place in September at a different location, Boulder Station hotel-casino. Wednesday, September 12, and Thursday, September 13, from 4 p.m. to 11 p.m.
Sunday, September 16, from noon to 11 p.m.